The celebration of American Independence Day on the Fourth of July has come to include parades, barbecues and fireworks. The celebrations would do well to include discussions of how the Declaration of Independence came to be. 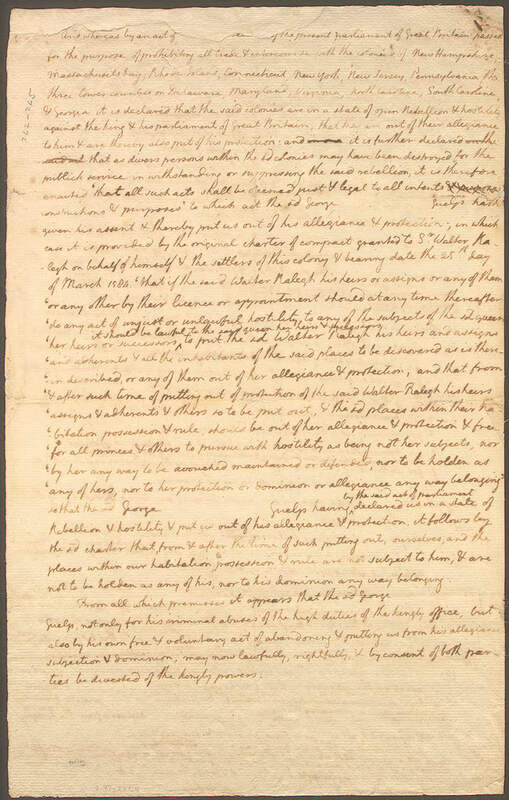 Part Three of the Birthing of the Declaration of Independence looks at Jefferson’s state of mind following a meeting with John Adams to discuss a proposed Declaration of Independence which took place over an ale and a meal in a tavern as told in Part Two. The story began in Part One as The Committee of Five appointed to draft a declaration of independence had dwindled in reality to just Thomas Jefferson and John Adams, since most members of Congress thought that drafting the declaration was necessary, but not really that important. Jefferson himself was more concerned with events in Williamsburg, Virginia than those taking place at the Continental Congress. Walking to the apartment he was renting from Jacob Graff from his meeting with John Adams at City Tavern, Thomas Jefferson’s mind wandered. He thought of his mother and her recent passing. He was thankful for his own recovery from a six-week ordeal of headaches. The Adams meeting had been a good start on the declaration project, but he returned as always to his wish to be at the Virginia Constitutional Convention in Williamsburg. Jefferson was unaware that even as he sat this day, June 12, 1776, in the Continental Congress and met with Adams, the Virginia Convention had adopted George Mason’s Declaration of Rights. Jefferson wanted his own ideas on protecting the rights of Virginians and structuring their new government to be part of the debate. Arriving at the Graff house he resolved to do his best to get his thoughts to Williamsburg as quickly as possible. After climbing the stairs and entering his second floor apartment he picked up and read over the constitution he had drafted for Virginia. He thought about how his note to Thomas Nelson of May 16th and his suggestion that the Virginia delegation be recalled to participate in the state’s convention had gone unanswered. The Virginia constitution was, after all, as he had written Nelson: “the whole object of the present controversy; for should a bad government be instituted for us in future it had been as well to have accepted at first the bad one offered to us from beyond the water without the risk and expence of contest.” His request had gone unanswered. He wanted to be in Williamsburg to defend his ideas on government. Those wishes aside, the reality was that George Wythe was leaving in the morning and if Jefferson hoped to have his thoughts arrive in Williamsburg he needed to get a satisfactory draft to George. After an initial review of his draft constitution, he relaxed with his violin briefly, but knew the urgency of putting quill to parchment. 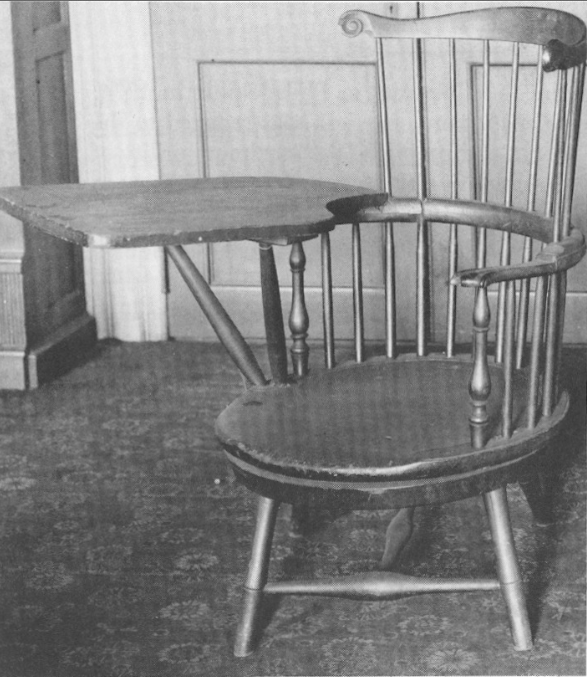 Jefferson sat down in his recently invented swivel chair, spun around a bit marveling at his own ingenuity and then returned for a detailed reading of this draft Virginia Constitution to assure himself that specific items were included and clear. 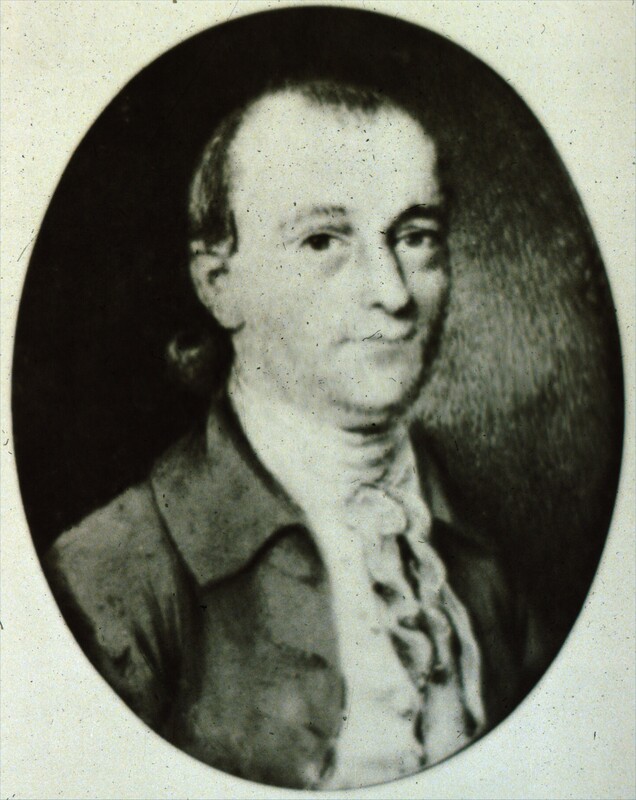 The next morning Jefferson made certain George Wythe had Jefferson’s draft of the Virginia constitution. 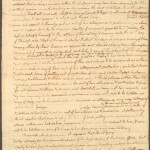 Jefferson could trust Wythe to deliver Jefferson’s draft Virginia constitution to the Williamsburg Convention. Wythe had been Jefferson’s mentor in the law for five years following his studies at William and Mary College. 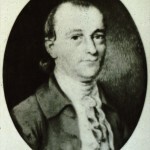 Wythe was traveling with Richard Henry Lee. Lee had introduced the resolution for independence to the Continental Congress a week earlier. Lee was leaving Philadelphia to attend to his ailing wife. Jefferson thought that but for the illness of Lee’s wife, Lee would be the logical choice for work on the independence declaration. In that case, Jefferson could be going to Williamsburg where he could have a greater impact than being in Philadelphia on this declaration committee. Jefferson wondered why fate had conspired to keep him at the convention. With the independence vote not scheduled until July 1st, he would likely be stuck here for some time.